LifeSafer Ignition interlocks are one of the most widely used devices in the US. Incorporating ergonomics, simplicity and reliability our devices are designed to get you back on the road quickly, safely and legally. To learn more about what an IID is and how it works click here. 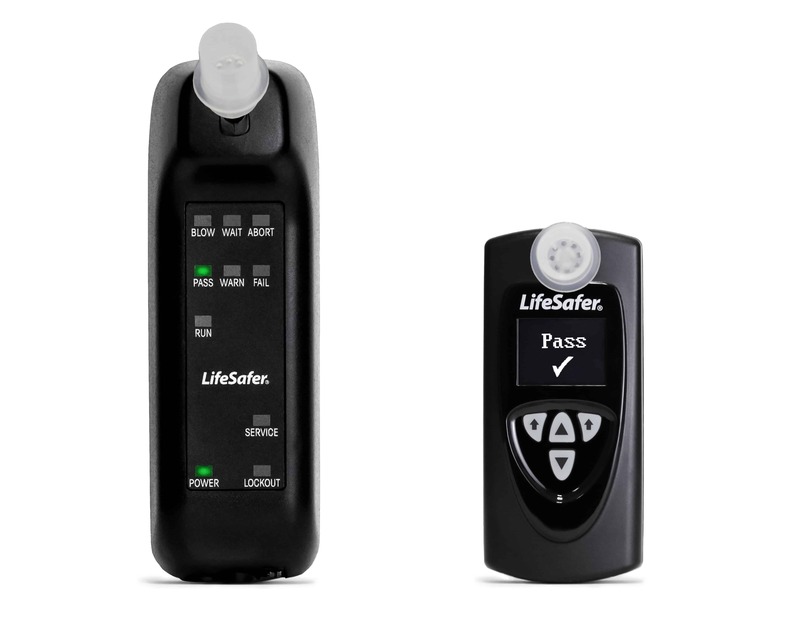 For states that require a camera with the Ignition Interlock, LifeSafer provides a camera that interfaces seamlessly with the ignition interlock device. Check your state requirements to see if your are required to have a camera along with your device. “Alcohol-specific” sensing technology delivers accurate performance day-in and day-out. A built-in memory chip records all events in accordance with state regulations. If the vehicle should stall, this feature gives the driver a few minutes’ grace period to start the vehicle without needing a breath test. This is a safety precaution for the driver.